Are you looking for windshield replacement companies that come to you? That’s a smart choice! After all, why would you want to sit around at an auto body shop waiting for them to replace your glass when you could be working, relaxing at home or running errands? 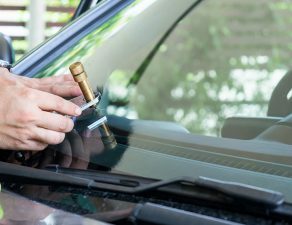 In this guide, we’ll tell you what you need to know about getting mobile windshield replacement at home or at work so that you know what to expect. If you’re in a rush, just visit Glass.net and get 3 free unbiased quotes from highly-rated auto glass services that come to you! Windshield replacement companies that come to you are a great option for busy people. Instead of visiting an auto glass replacement shop, they come to you at home or at work. Your vehicle probably remains stationary for several hours per day in a parking lot while you’re at home or at the office. Doesn’t it? 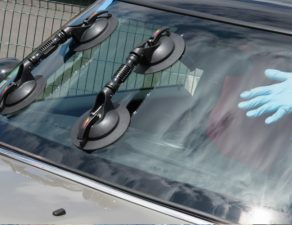 For those who are productivity enthusiasts, companies that offer mobile windshield replacement will seem like a dream come true. That being said, there’s no better option for convenient windshield replacement service! And best of all, there’s no need for you to worry about shifting around your already jam-packed calendar. 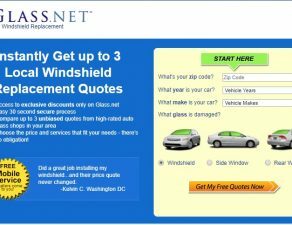 You can request 3 mobile windshield replacement quotes from Glass.net in less than 30 seconds! You will then be able to compare estimated prices for the best-rated windshield replacement services that come to you—for free! Leave a note with the parking lot attendant authorizing the work to be done. Include a signature at the bottom of the note. Leave the car key with the note, or otherwise leave one of the car doors unlocked. Call your technician to let them know you won’t be present. That’s all! You’re free to focus on your work or rest comfortably at home while your windshield replacement takes place. These two conditions are necessary for the urethane—used to attach the new windshield to your car—to seal properly. 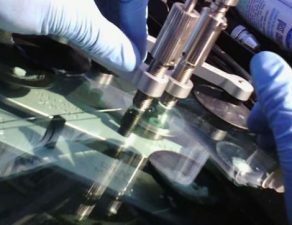 Windshield replacements often take less than one hour. However, if the frame is bent or damaged, the service can take longer than an hour. If possible, it is recommended you don’t drive your car for at least an extra hour after the service is completed. Once again, this is so that the urethane seals correctly. 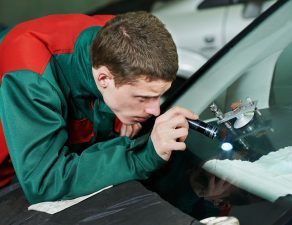 What other perks come with using Glass.net to find windshield replacement companies that come to you? 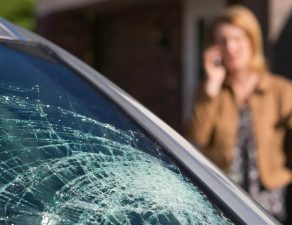 At Glass.net, we have the largest network of independent mobile windshield replacement companies that will come to your house or workplace to replace your broken windshield glass. So when you look for windshield replacement services using Glass.net, you know you will be getting the best service in your local area. But, how do you find the best windshield replacement companies that can come to you at home or at work? It takes less than 30 seconds, and you’ll get up to 3 of the best quotes in your area—for free!